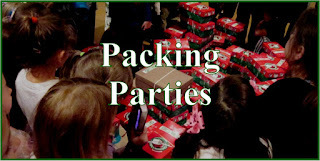 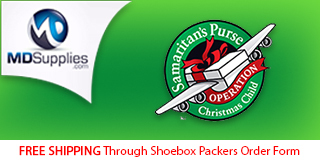 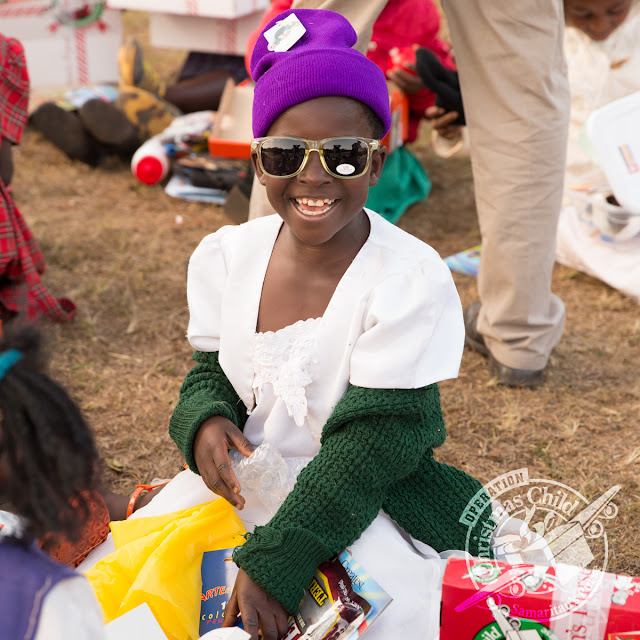 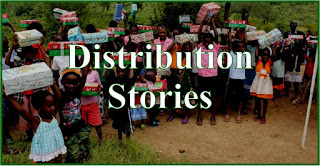 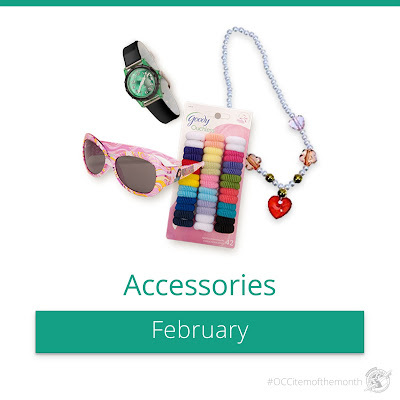 Samaritan's Purse has suggested items of the month for packing Operation Christmas Child shoeboxes, and for February it is accessories...like jewelry, watches, hair bows, etc. 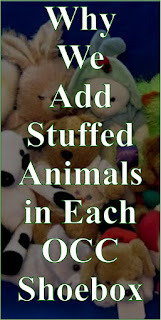 These are fun extras to add to a box. 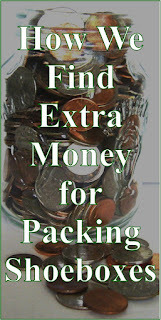 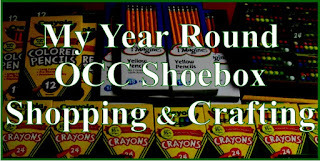 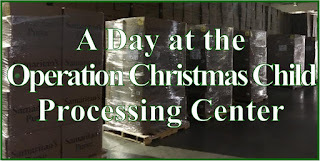 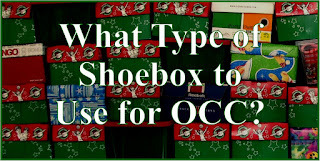 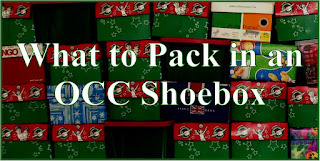 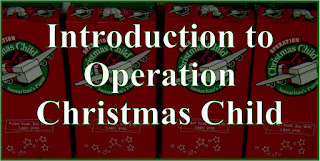 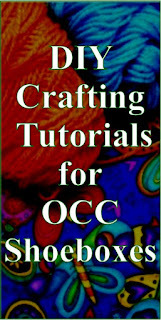 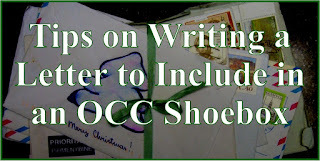 They often don't take up much room, so can be a fun way to add more items in the limited space of an OCC shoebox!